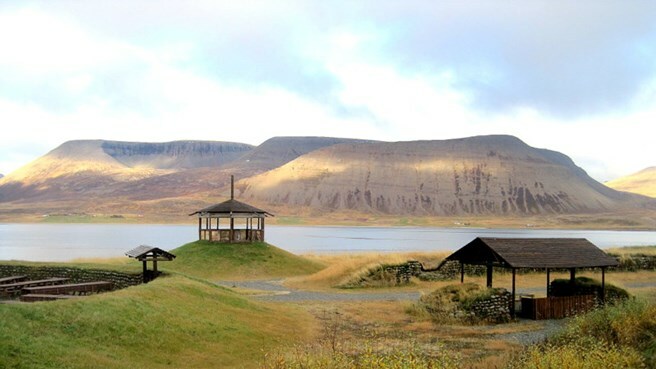 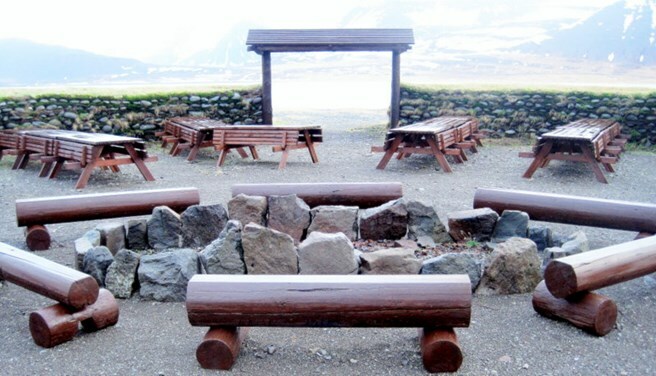 With a visit to the charming village of Thingeyri, located in the historical Dyrafjordur, you will get a chance to learn about the Vikings and ultimately become one. 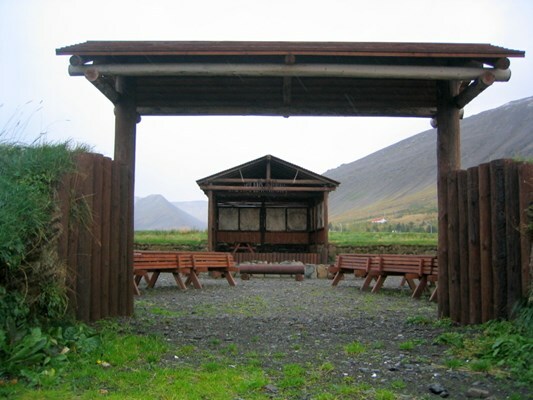 Starting with a visit to the Viking Area where meetings took place called Thing, therefore experiencing a Thing in Thingeyri. 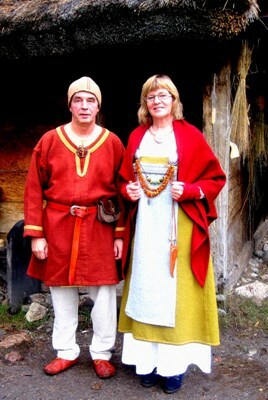 After that get a chance to dress like a Viking, prepare like a Viking, act like a Viking and eat and drink like one! 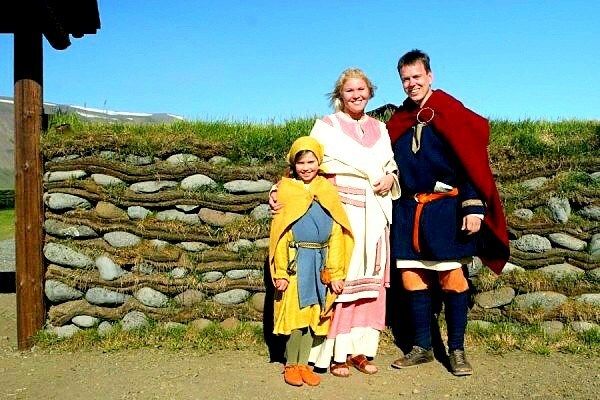 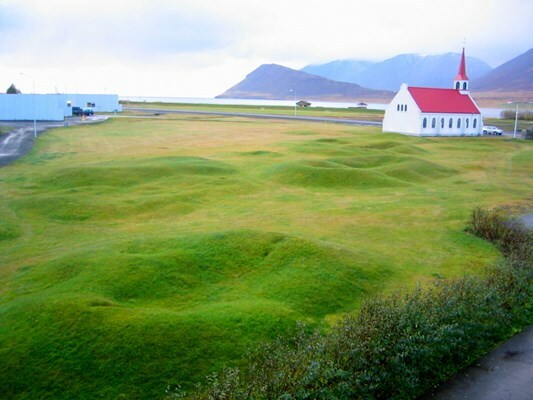 Included in this tour is Pick up at the harbour with a guide, driven for about 45 minutes to Thingeyri, Guided tour around the Viking area and coffee and light bites along with a crash course in becoming a Viking. Take your camera with you because you are going to want to take alot of photos of this experience.